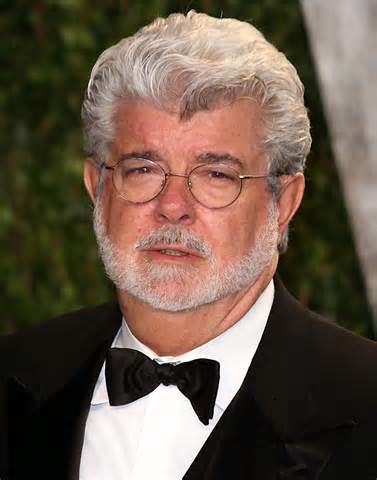 Recently Steven Spielberg and George Lucas made comments that may have been taken in the wrong way. Their comments centered around the declining movie industry and mentioned that studios and the industry is headed for a “massive implosion”. When reading over their comments I couldn’t help but think that they didn’t feel what they have done for their whole lives is in jeopardy, but the fact that they way they have done and seen things is headed for a massive change. The movie industry is pulling in massive amounts of money of the last few years, even in the theaters. What the two storied and highly respected directors were driving at is that movie studios are limiting the massive amounts of money they will spread out. They will give movies like The Avengers more money than they would in the past as opposed to giving some of that movie to films more thought provoking or historically relevant films. That means lesser known actors will be put in bigger roles. I believe this to be the biggest boom of new talent discovery that may have ever occurred. As far as films and viewing goes, the studios couldn’t ask for more. With the internet and availability through cable and satellite networks like DirectTV and Time Warner with their movie demand and accessibility are the standard in the states. In the UK companies like Sky TV Broadband allow as much access as anyone. They offer all premium channels like HBO and Showtime as well as features like HBOGO which might be the best thing to happen to movie and TV fans in years. As far as smaller more thought provoking films, fear not movie fans. Look for the independent film industry to absorb the films that major studio don’t deem budget worthy. This has been a growing area for films in years. And though they are tougher to find in theaters thats what the afore mentioned areas are there for. So in a bold move I have to strongly disagree with Mr. Spielberg and Mr. Lucas and tell you that good films are going nowhere. For several years now, film festivals have proven to be breeding grounds for great unknown films, film makers and actors. This years Sundance Film Festival has produced one of those films and quite possibly one of those actors. 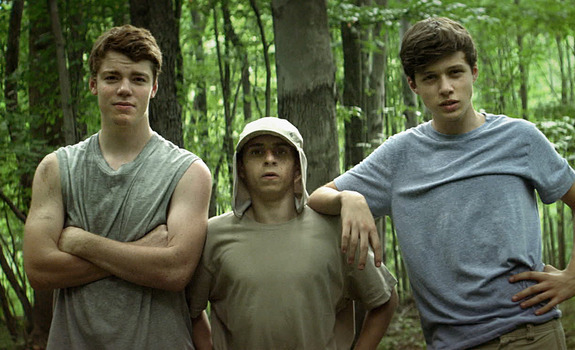 The film is called The Kings Of Summer and it is the coming of age comedy about three teenage boys who decide to live the summer out from under their parents roof and under their own and by their own rules. The highly acclaimed film is being compared to such movies as Superbad and Into The Wild. Director Jordan Vogt-Roberts tackles his first feature length film and does so with first time writer Chris Galletta who left a job on the production staff of The Late Show With David Letterman to pursue his passion and write his first screenplay. The combination seems to have worked as the films was nominated for the Grand Jury Prize at Sundance and has really gained momentum since becoming highly anticipated for it’s May 31st release date. 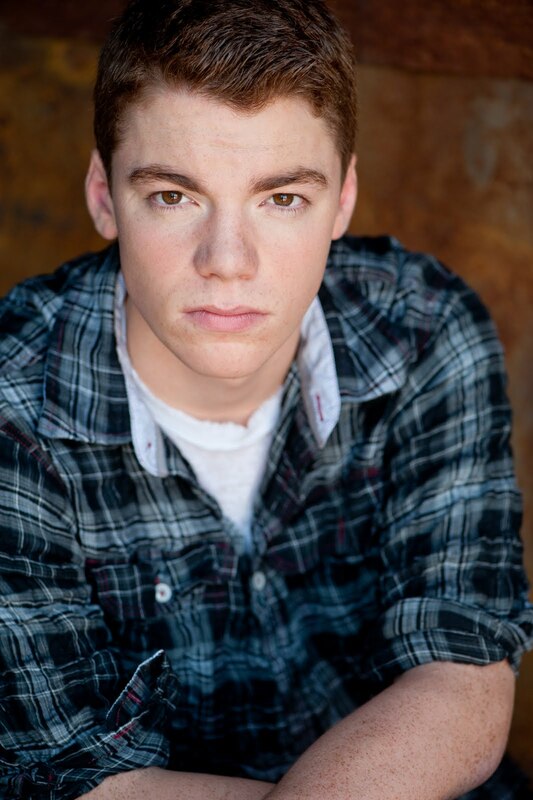 I recently had the opportunity to speak with 18 year old Gabriel Basso who plays Patrick Keenan, one of the three young boys whom the film focuses on. You may recognize Gabriel from his regular role on the Showtime show The Big C starring Laura Linney and Oliver Platt. He was also featured in the J.J. Abrams directed and Steven Spielberg produced movie Super 8. How did the movie come to you and how did you know it was a project you wanted to work on? How did you find the independent film making experience versus the experience of working on a film with a large budget like Super 8? Having developed a palate for scripts at a fairly young age what keeps that passion inside you looking for the next breakthrough project? Gabriel went on to talk about how his experience on The Big C and the love that all his cast members have for their work and doing good projects inspires his to want to find those same experiences whether thats in acting or in his other love which is the game of soccer. He mentioned that everyday on the set of the now finished series The Big C he was learning something new from someone and how he found that infectious. 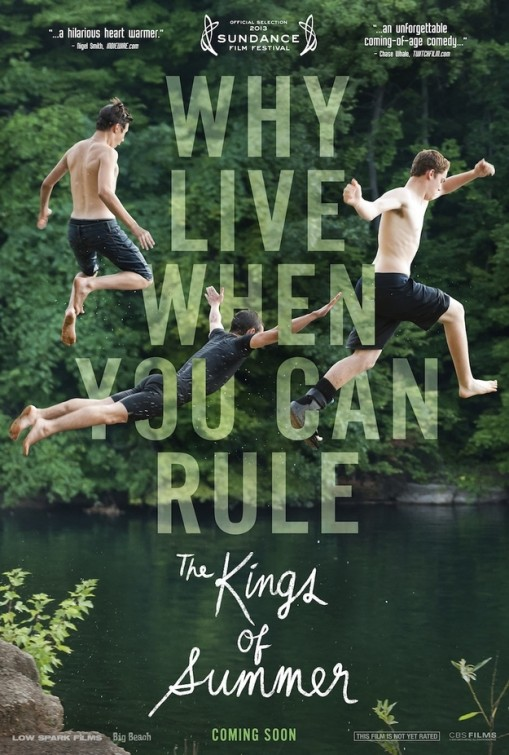 Gabriel can be seen in The Kings of Summer in theaters May 31st and on The Big C on Showtime airing now. You can also follow Gabriel on Twitter @GabeBasso. Some of the best working directors tend to make a film every few years to further ensure they produce the best they have. Along these lines, Daniel Day-Lewis similarly takes on a role just every few years and rarely makes a movie twice in the same year. His commitment to the character and need for the right project are just a couple of the reasons for his long hiatus’ in between projects. Fortunately we have been graced with a Daniel Day-Lewis project this year and not surprisingly he has once again blown our minds. 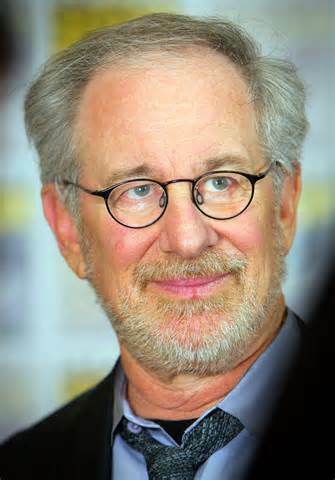 Steven Spielberg is the director at the helm for the epic film, Lincoln focusing on the 16th president. The story focuses on the push to pass the 13th amendment to end slavery which ultimately would end the civil war. The war is in it’s 4th year and is exhausting the country of all it’s fine men, young and old. The whole country is suffering and president Lincoln can see this and understands the need for this to end quickly. Slavery being at the crux of the war, the 13th amendment would make slavery illegal and all but end the war. The inside look at Lincoln’s struggles to pass the amendment can be an ugly one. Anyone who didn’t think politics was an ugly, dirty game, even for those considered to be the “good guys” like Lincoln has to be kidding themselves. Much of the movie is different cabinet meetings with the president and discussions on what is needed to pass the amendment, which can give it a fairly slow tone. None the less it is Daniel Day-Lewis who truly breaths life into the film. A very fine supporting cast worthy of all the accolades give the film it’s authenticity but make no mistake Daniel Day-Lewis incredibly real and what I can only assume is a perfect portrayal of Abraham Lincoln is why I was glued to the seat for the entire 2 1/2 hours. The acting effort brought forth by Mr. Day-Lewis is 100% worth the price of a ticket. To so intimately see Lincoln in live motion unlike ever before, not that it hasn’t been done several times, you have never felt so transported before when it comes to those films. With all that praise said let me just say, this movie is not for everyone. Many will find it boring and uninteresting. The target audience is one of those interested in history and the other group is those who love great acting and when someone puts there whole being into a role. This is truly a movie that will find it’s way into classrooms from now until the civil war and slavery is no longer taught about, which is another way of saying, forever. It is one the perfect historical films in history and will be regarded as so. As far as it’s awards and praise goes, thats a difficult area. It’s acting awards are more than deserved but as far as every other award I’m not sure it’s at that level. Nothing spectacular beyond acting and maybe costumes went into this movie. The script can be found in many history books and I don’t find much difficult in filming scenes in courtrooms or boardrooms, those scenes are all the actors doing and this isn’t much different. But don’t be surprised to see Lincoln covered in gold on Oscar night as it’s the kind of movie the Academy adores. Before we examine the final two of the major categories it should be noted that the best director category is in the midst of one of the biggest oversights in the history of the awards. Ben Affleck and Kathryn Bigelow both are without nominations despite the overwhelming and immense praise, awards and nominations they have received throughout the current award season. The best director category is one of the most wide open and tightest races of the night. It would, upon first notice, appear to be Steven Spielberg’s to lose. However it truly could and SHOULD be the night of one of the lesser known directors on the nominee list. While it very well could go to Spielberg my prediction is that the young and first time nominee Behn Zeitlin will walk away with the award for the masterfully done, Beasts Of The Southern Wild. He managed to make a visually striking film with a marvelous story and direct the young star, Quvenzhane Wallis to the youngest leading acting nomination ever at the age of nine in her brilliant performance. 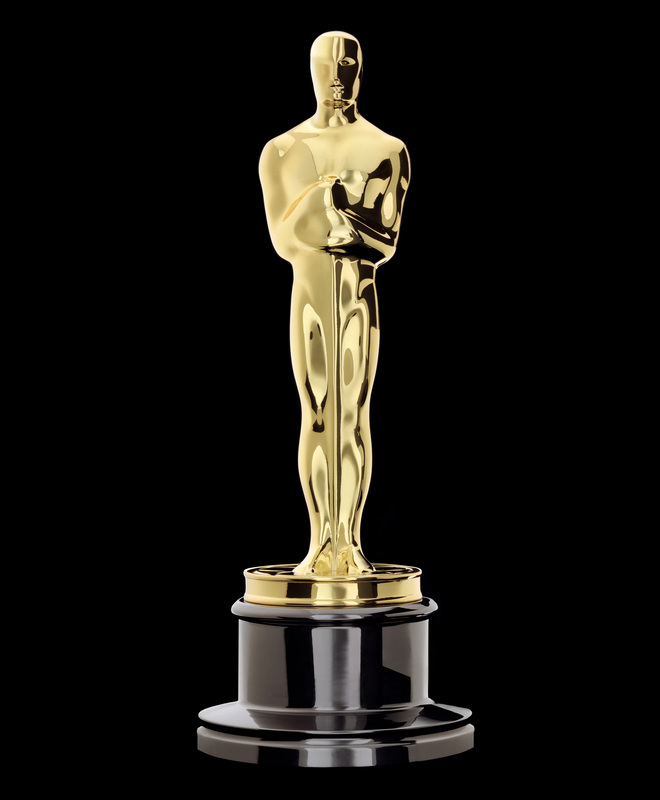 With that said almost anyone else could very well walk away with Oscar. While it most certainly should be Ben Affleck’s night and award to win, we know that is not possible so I will be rooting for and predicting Ben Zeitlin. This leads us to the big category of the night, Best Picture. With a list of ten nominees, very very worthy nominees, this has been one of the best lists of nominees in quite a while. While early in the award season all signs were pointing towards two movies as the front runners in the form of Lincoln and Zero Dark Thirty. However as the awrds started rolling in it has become very clear that this award almost certainly belongs to Afflecks phenomenal film, Argo. With what has been a near clean sweep of almost all awards it has been nominated for, it’s almost a certain lock that it will take the top prize Sunday night. There is no one more humbled and surprised by every win than Affleck and it has been fun to watch his reactions. With a career that was headed down a very disappointing path, when Affleck stepped behind the lens a whole new man and career was born and the fruits of his labors are being rewarded this season and rightfully so. So there you have it. Those are my predictions for the six major award categories. I hope you enjoy all the nominees films and Oscar night as much as we will.